Yes! All ILNP nail polishes are 3 free! They DO NOT contain Toluene, Formaldehyde, or Dibutyl Phthalate. 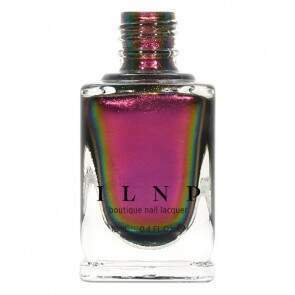 ILNP absolutely does not test our products on animals nor do we purchase materials from suppliers that do.